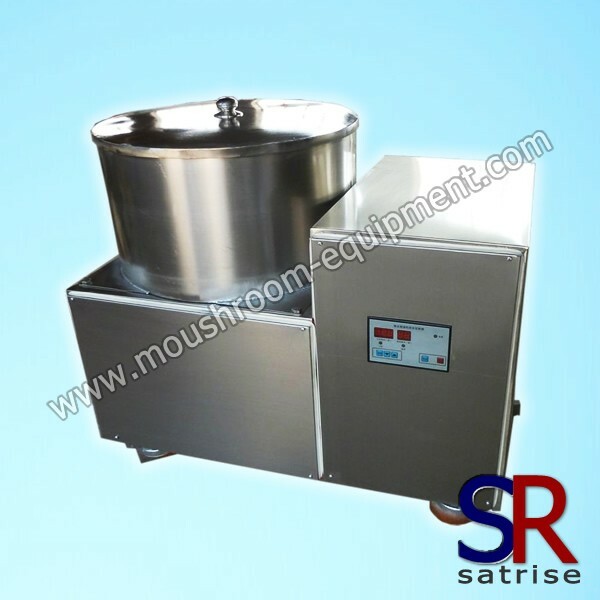 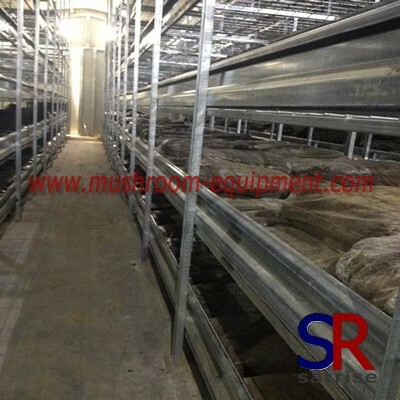 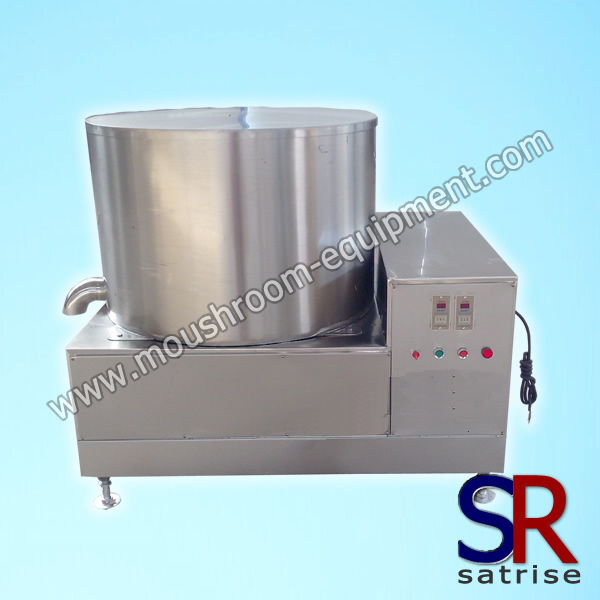 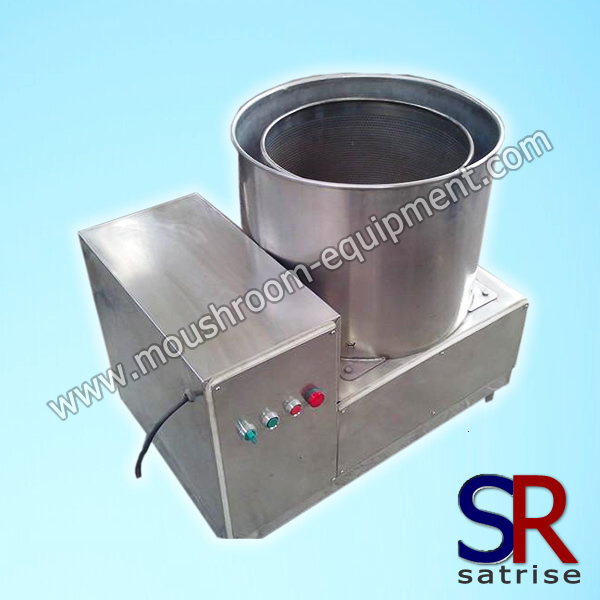 The deoiling machine mainly apply for food industry and mainly to separate water/oil from food. 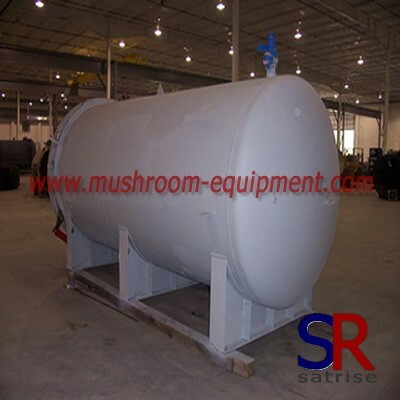 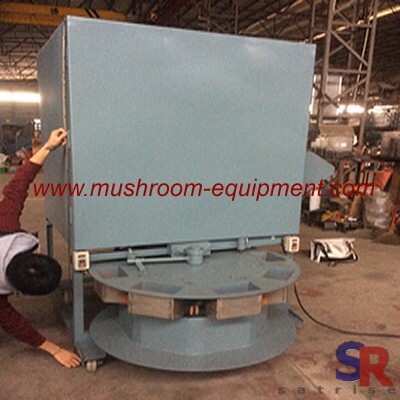 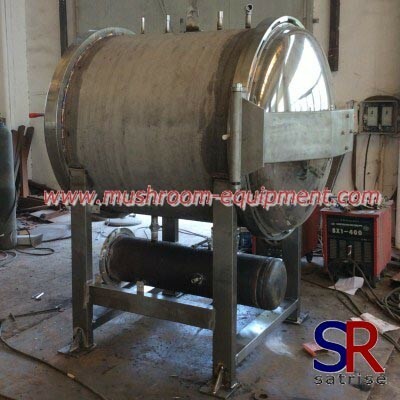 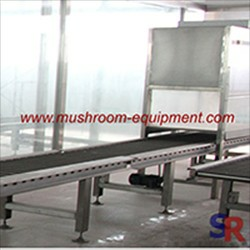 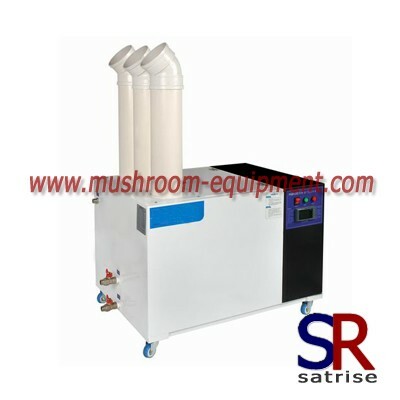 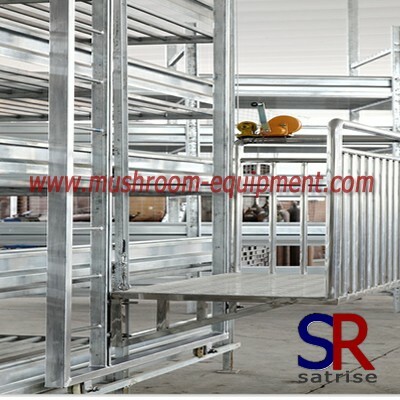 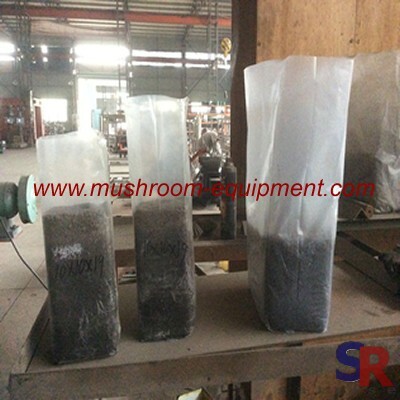 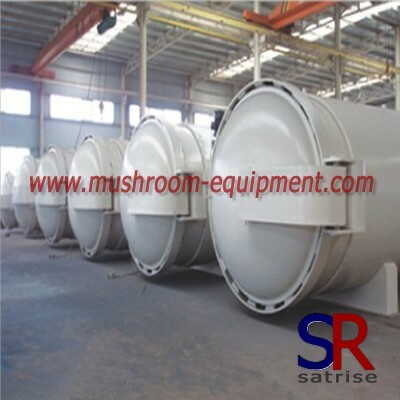 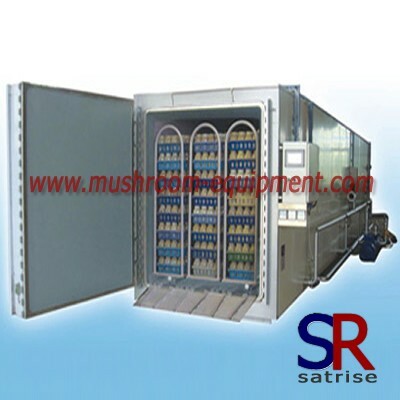 In mushroom industry,some people like fresh mushroom, some like salted mushroom,some like dry mushroom, also some like fried mushroom. 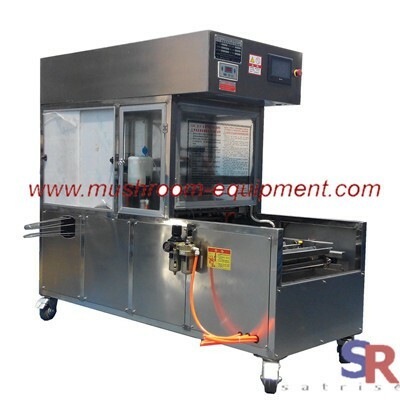 As usual, there much oil after fry mushroom and it some trouble to pack directly. 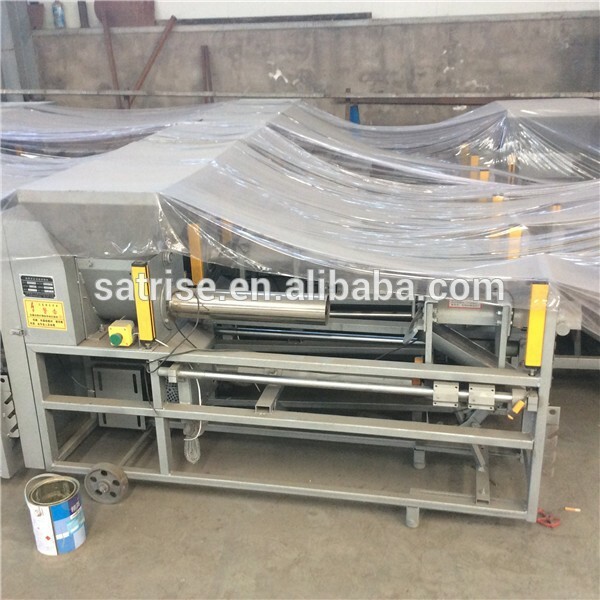 So the deoiling machine will help you solve the question. 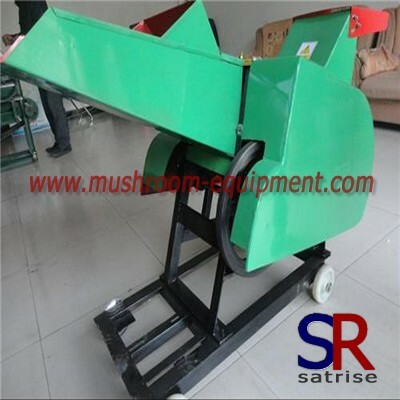 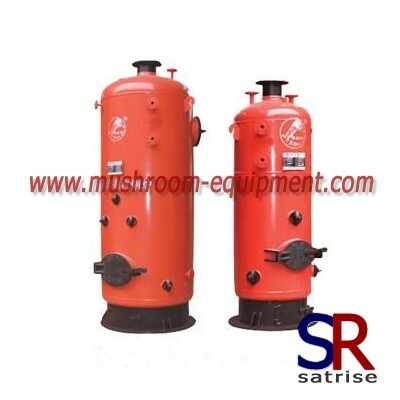 For the de-oiler machine model, its capacity confirmed based on your actual demand.There is usually 15-50kg/time.